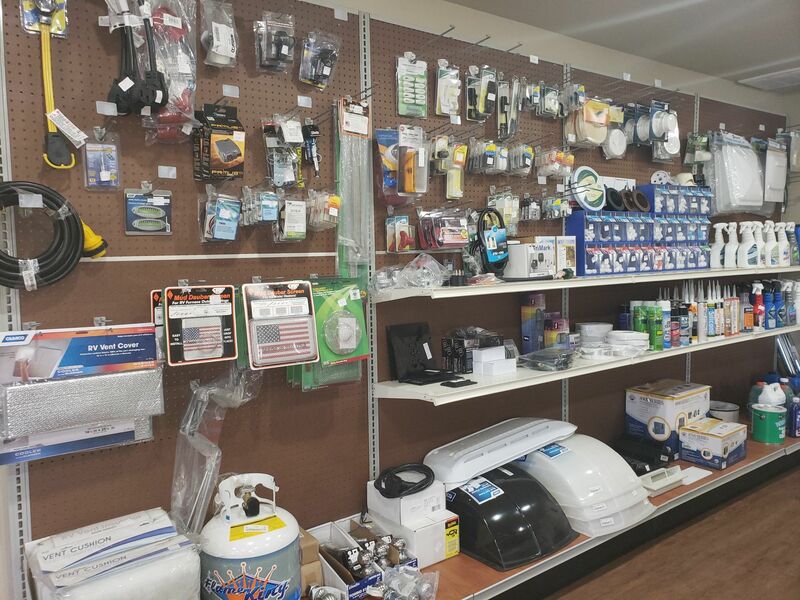 Campfire RV offers a wide selection of RV accessories for any need you might have. We carry everything from cleaners and drinking water hoses to sinks and filters. We also carry RV parts for any part replacement needs you may have. We have sewer kits, jacks, batteries, trailer gear, and more! Come check out our full inventory in person or call us at (918) 436-6322!